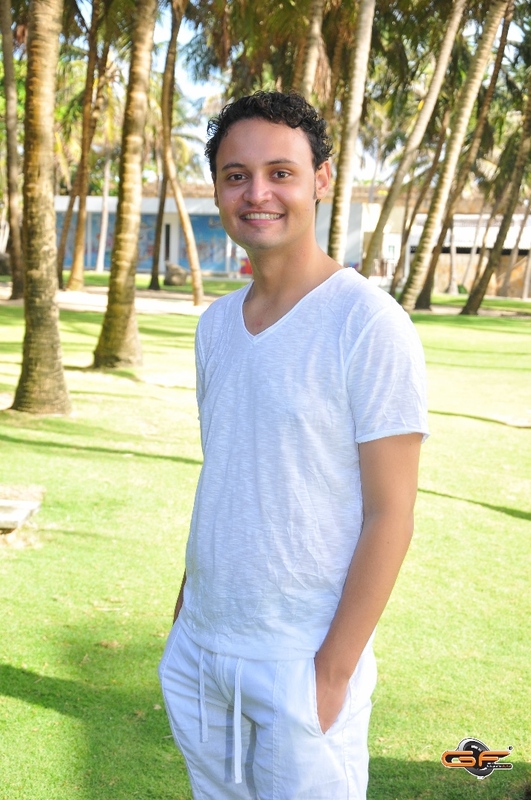 Gleyson, 23, a former ChildFund sponsored child from Brazil, wrote this testimony in gratitude to his sponsor and the local partner organisation that helped him become an educated and successful adult. 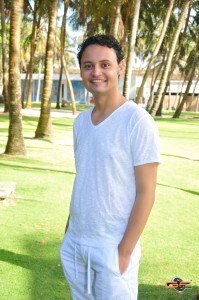 I was born and raised in a community called Lagamar, located in the Aerolândia neighbourhood in Fortaleza, Ceará, Brazil. It is a suburb of the capital known for its violence and drug use (as well as other situations involving conflicts between organised groups), which oppressed all the residents, who were in the most part deprived of sanitation and other essentials. It was very hard for me and my neighbours, colleagues and friends to deal with this reality. Even with the family support that many of us had, I recall our prospects being minimal and restricted. The ChildFund affiliated project in Brazil Frente Beneficente para Crianças (Front Charity for Children) rescued me. I cannot imagine how my life would be now without having enjoyed the project’s benefits during my childhood and adolescence, always counting on the support of all of the instructors, teachers and others who do this essential work. The project brings many opportunities to the children and teenagers who are enrolled. Among them are tutoring, school supplies, snacks, professional training, dance and art classes, lectures and workshops that promote education. Those programmes made me see life differently and led me to compete in the labour market in a satisfactory way, making it possible for me to achieve a career in administration. It is relevant to note that this project produces professionals with good conduct, ethics and, the most important in my opinion, character. I feel extremely accomplished for being part of a contrary statistic. By my efforts and through the project’s support, I can honour my parents and all my family. For me, these are my greatest riches. 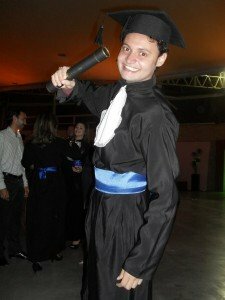 I graduated with a degree in business administration, and I am a professional, registered with the Regional and Federal Brazilian Administration Councils and specializing in financial management and controllership. Also, I’m certified by IFCE-CEFET in intermediate English. I recently purchased a car, and I’m currently employed in a company in charge of the administrative management of condos. I believe life is a perpetual learning process, and, since I was young, I have yearned for continuous learning. Despite my difficult and turbulent start, everything changed with the indispensable support of the Frente Beneficente para Crianças project and ChildFund. I take this opportunity to thank all the people who did — and still do — this excellent work, my family for being my base, and especially two people who never stopped believing in me and my potential: my sponsor, Dorothy, to whom I will be grateful for the rest of my life and whom I love, even without ever having any contact in person. I hope she receives this message. I also owe part of my education, efforts and faith to my professor, Silvia Simões. In the name of all of her students, I thank her for her patience, competence, strictness and care. Finally, I take this moment to say that this chain of goodness cannot stop. Human beings have the possibility to be much better, even with little gestures. With this mind-set, I have great interest in being able to sponsor a child and contribute, even with little, to the evolution and development of that child. My reality today is different because I was encouraged by sponsorship. If you want to give a child the same opportunities that Gleyson had, please sponsor now.